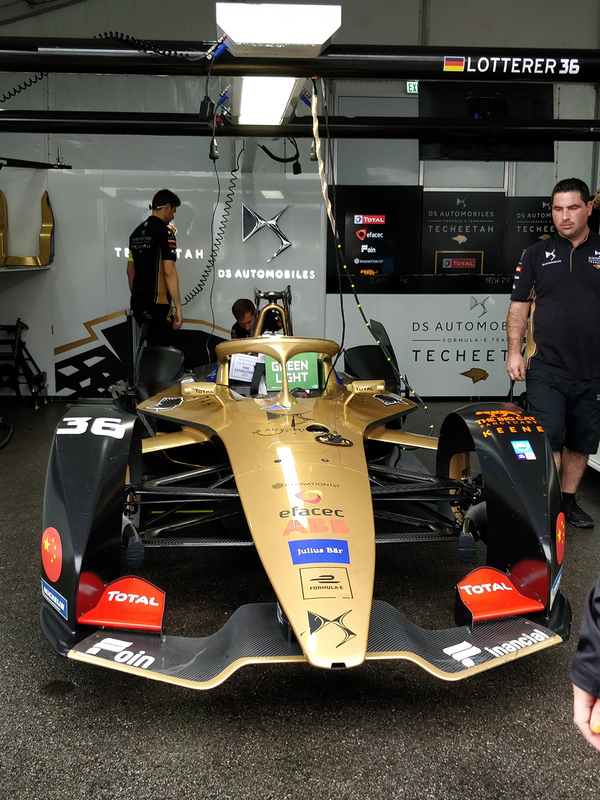 Mr. Mark Preston is the team principal of Formula E’s DS Techeetah racing team. 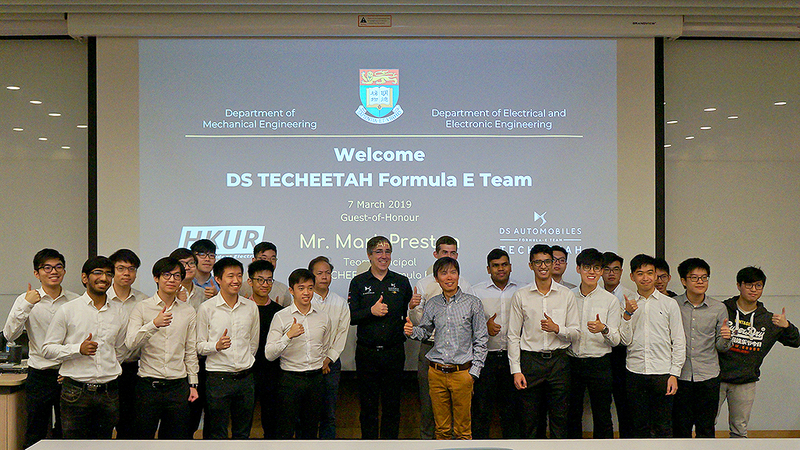 He has been involved in the industry for 20+ years worked in the top tier of motorsports in teams such as Mclaren and Super Aguri F1 in Formula One. 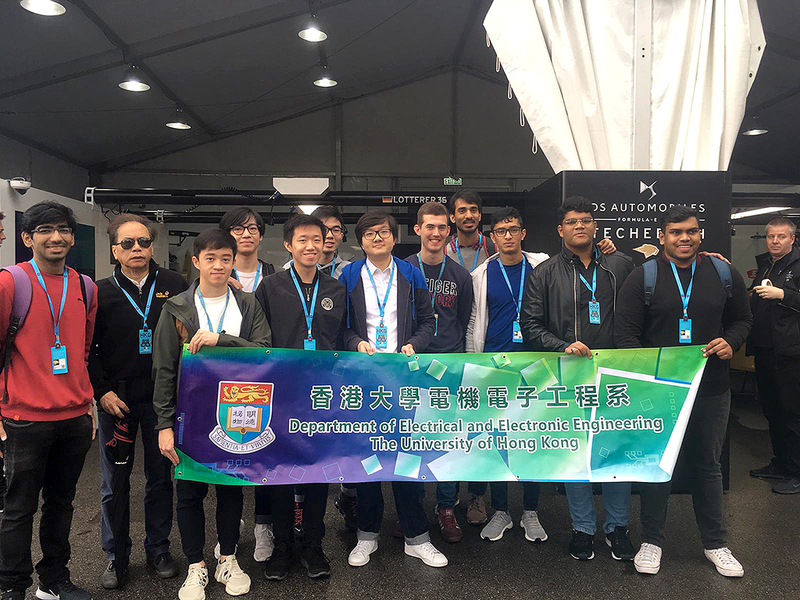 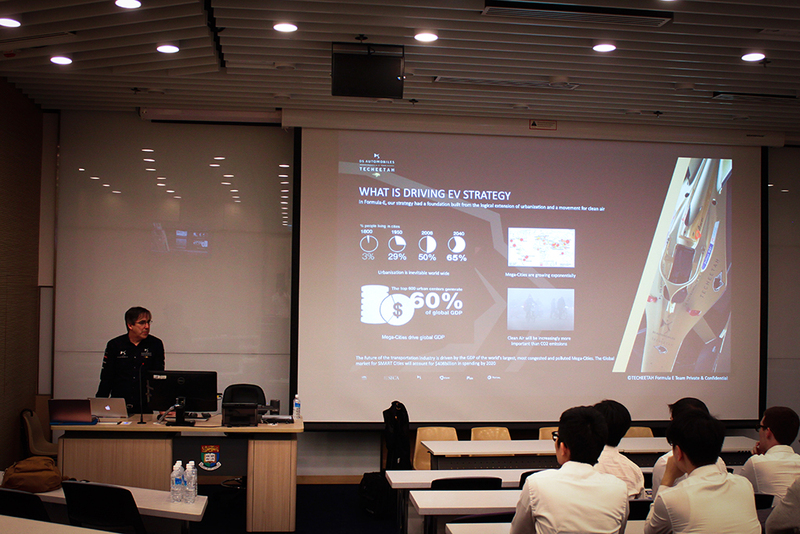 It is our great please to meet his team in HKU while the team was having the E-Prix Competition in Hong Kong on 10 March. 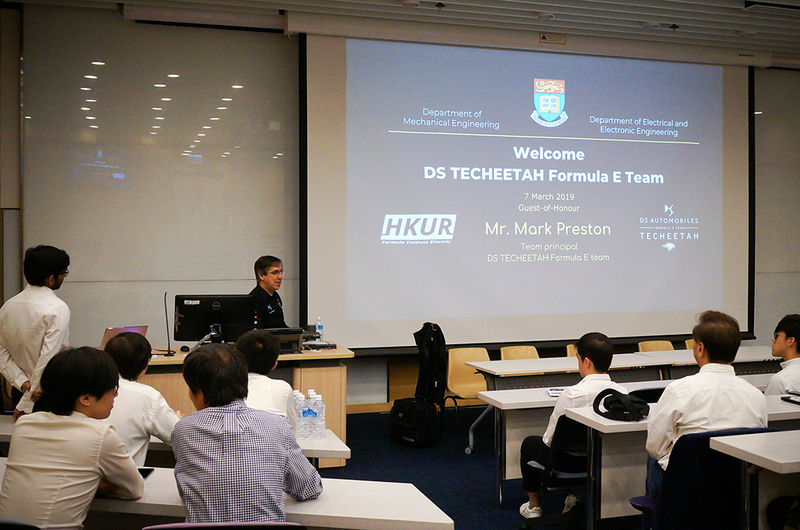 Mr. Preston shared his experience in motorsports and gave helped advise on the electric racing car design for the coming Formula Student Class 2 competition in the UK in July. 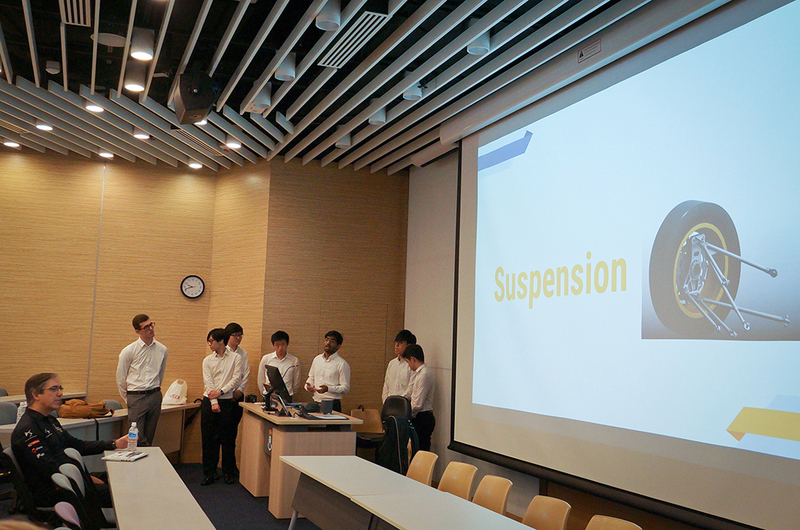 Dr. C.K. 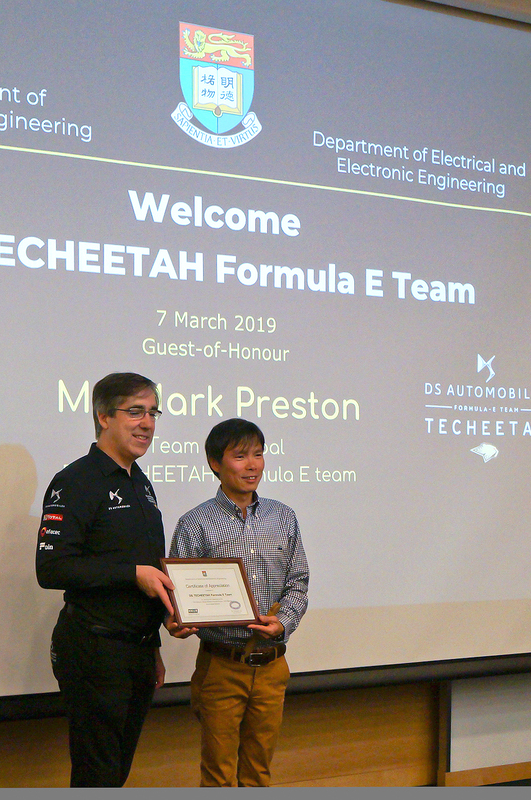 Lee presented a appreciation certificate to Mr. Mark Preston. 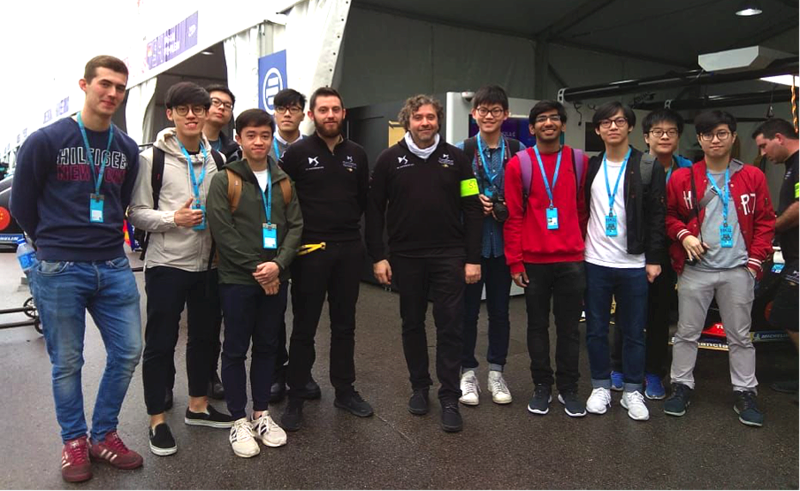 HKU Racing team was also invited to the E-Prix team garage for a guided tour. 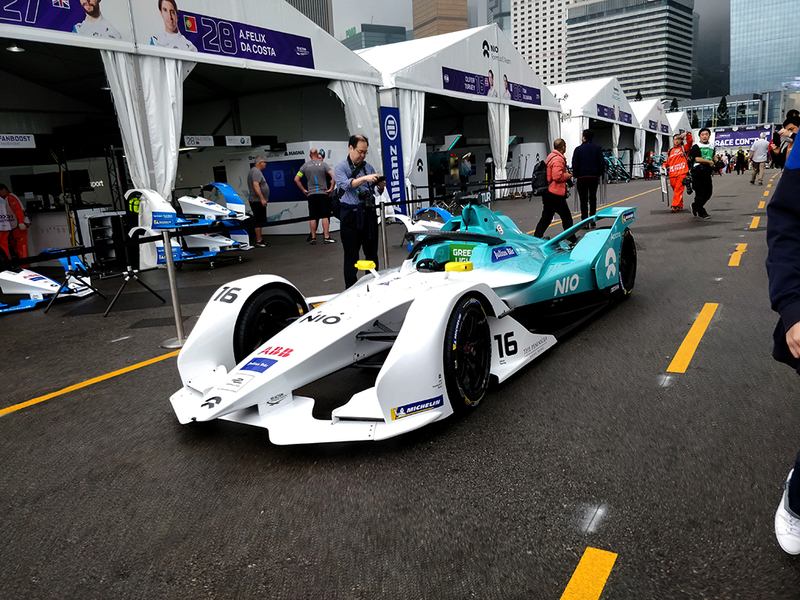 This was a rare opportunity for student to have a close look at the state-of-the-art Formula E racing car. 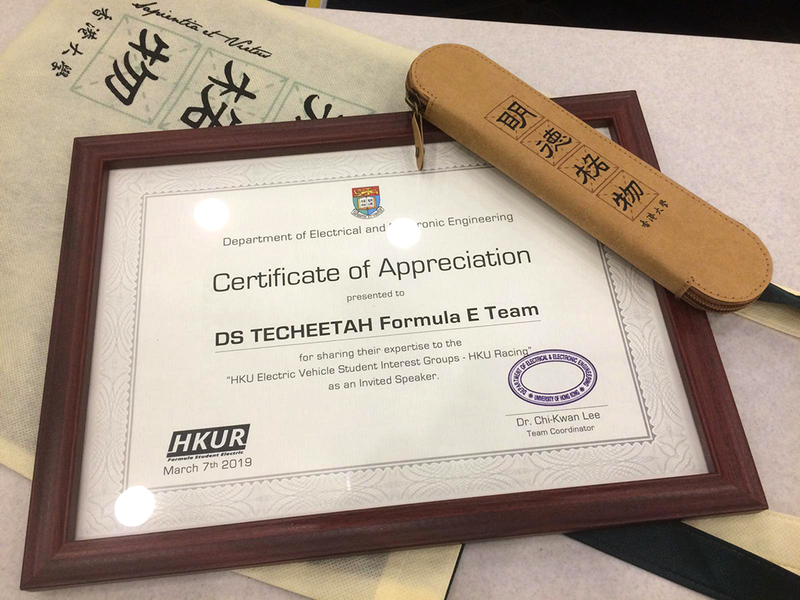 Their team engineers were kind enough to share and explain the key design in their Formula car. 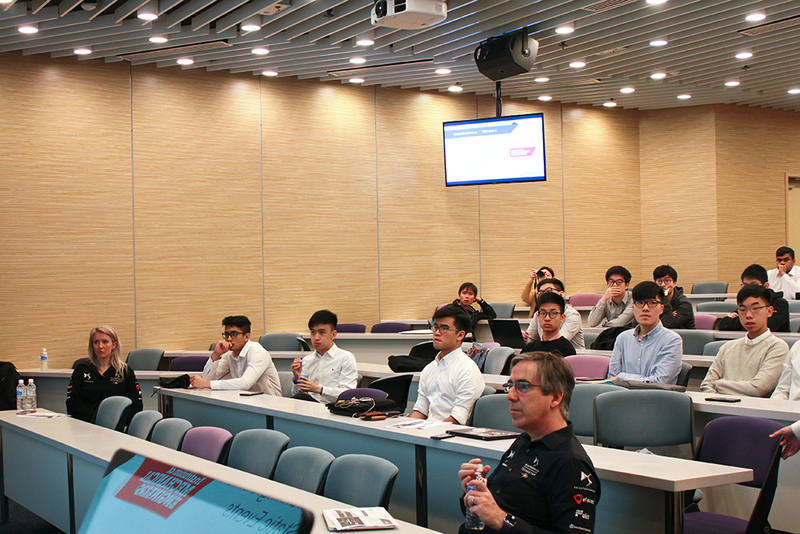 Former Formula One driver, Pedro De La Rosa, who is currently the technical advisor of the team also shared his tips and tricks on preparation for the race weekend.